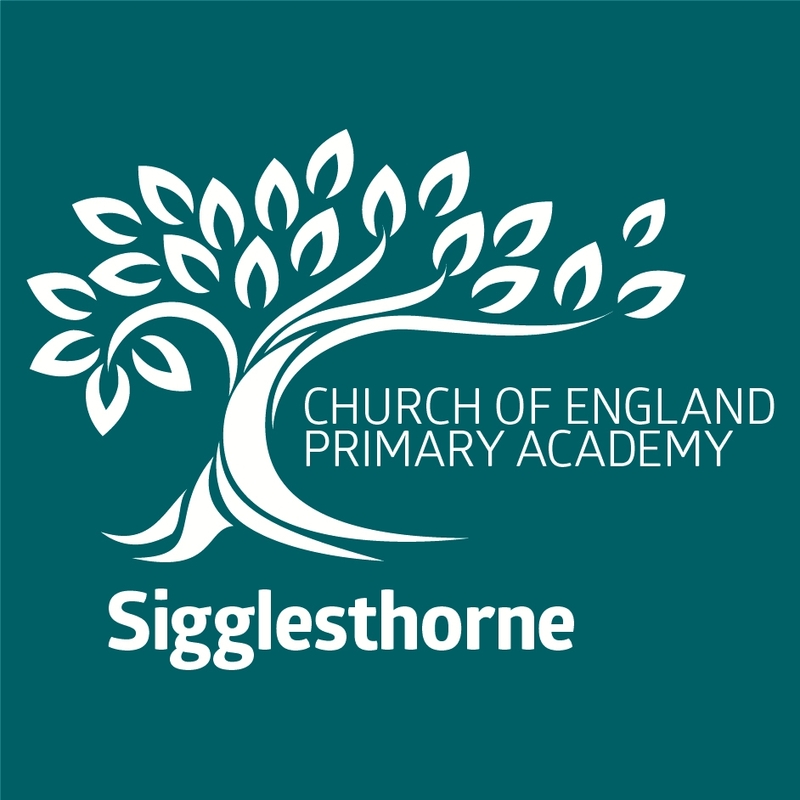 We are a Church of England primary academy for local children aged 3 to 11. Our belief is that all children should be given the opportunity to achieve their best within a safe, caring and nurturing school community. Our school has a strong Christian ethos and provides a safe place where children can explore and grow in the understanding of their unique place in God’s world.